Despite its title, HBO's "Girls" is as much about the coming-of-age of its male characters as it is about the 20-something women at the heart of the story. 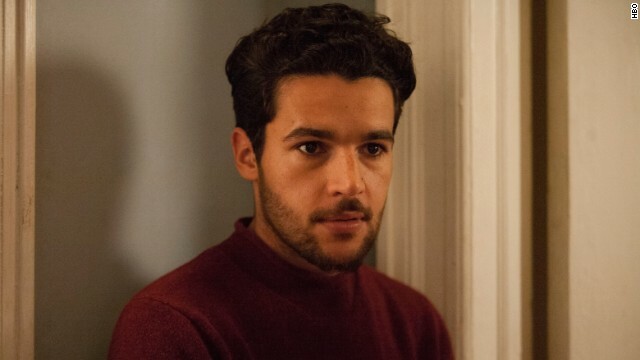 But according to reports, the next season of creator and star Lena Dunham's award-winning comedy will be short a guy: Chris Abbott, who portrayed the sensitive Charlie. 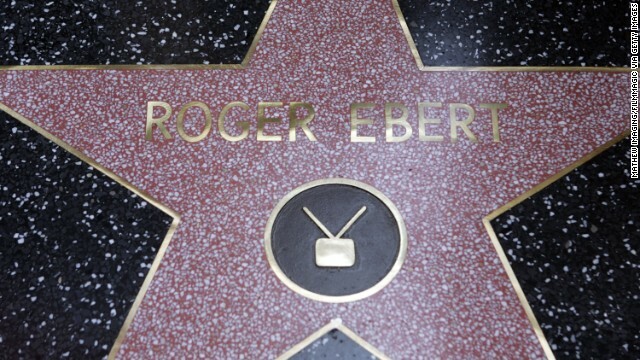 Roger Ebert spent 31 years on TV, highlighting the day's movies in a way that was accessible for the audience, simultaneously informational and entertaining to watch. 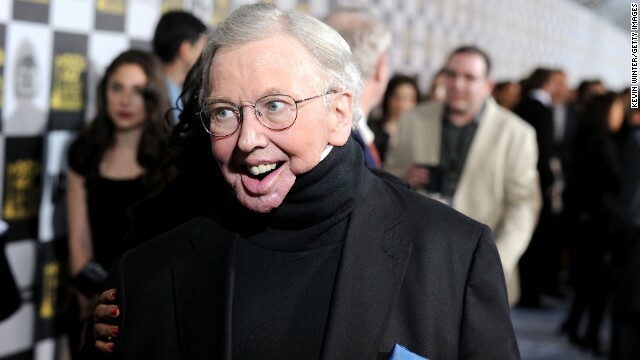 Thanks to his passionate sparring with his fellow on-camera critic, the Chicago Tribune's Gene Siskel, Ebert's renown spread beyond the text of his reviews and right into pop culture history. The thumbs up, thumbs down approach is familiar even to those who don't know where the saying comes from. Roger Ebert was a prodigious Twitter user, so it seemed fitting that on Thursday tributes began pouring in to the micro-blogging site once word of his death was announced. 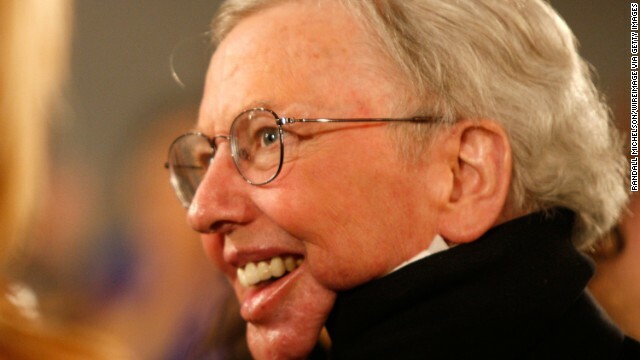 Roger Ebert died on Thursday, just days after revealing that cancer had returned to his body, according to the Chicago Sun-Times. Shocked fans dropped their jaws Wednesday after watching the latest episode of TV's hottest Cold War spy drama. 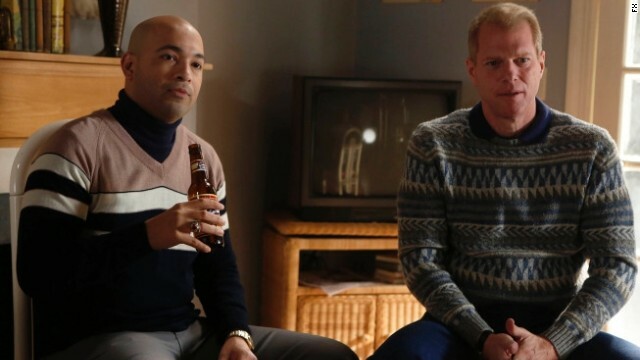 We're talking, of course, about the "The Americans" - FX's new series about Soviet spies living in the U.S. in the '80s. Words like "nuts," "crazy" and "crossed the line" were just a few that popped up on the show's Facebook fan page. 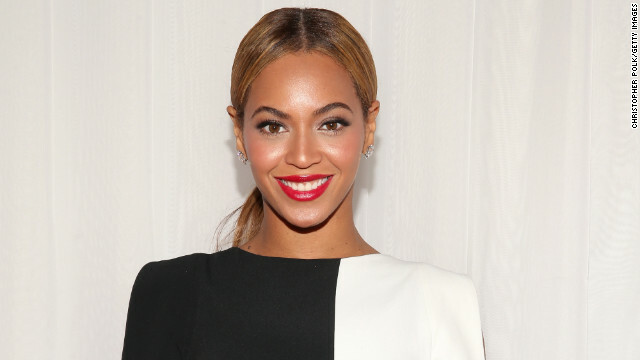 If you missed it, you may not want to read any further. We absolutely do not want to spoil the fun. Suffice it to say the stakes just got a lot higher in a show where the worst case scenario is World War III.